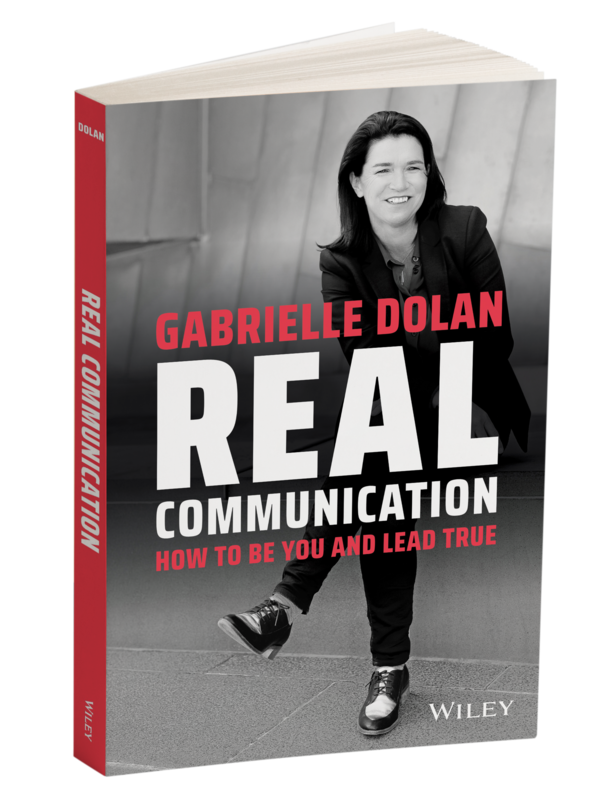 In my latest book, Real Communication: How to be you and lead true, one of the aspects I explore is having the courage to be yourself. I came to the realisation that you are never too young to start this belief when someone posted a photo on Facebook from my primary school. 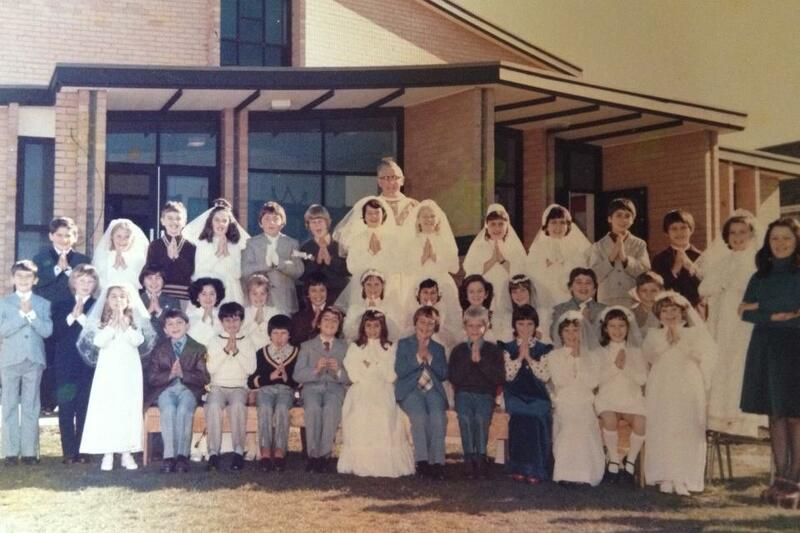 It was a group photo of my Grade 3 class making our first Holy Communion. I am in the first row and fourth from the right. Looking all holy in my blue dress! I remember being the only girl not wearing a white dress. It was the first year that white dresses were not compulsory, and I convinced my Mum to make me a blue dress. The dress had a white undershirt with blue ladybirds on the sleeves. OK so I admit it was an interesting choice, but I loved it at the time. I can also recall telling Mum that most of the other girls would be wearing different coloured dresses even though I knew they weren’t. As you can probably imagine, my mum was horrified when we turned up to the big holy day and I was the only one NOT wearing a white dress. When I reminisce about this event, I am still proud to this day that I was courageous enough to be different. Take a look at the photo with all those girls in mini wedding dresses praying. I wonder what they were praying for? I was praying for some fashion sense. About 25 years after that photo was taken, I wore a gold dress with black lace on my wedding day …also created by my mother. I am not sure if I am a rebel or just have an aversion to white traditional dresses! In my new book I explore how you can do just that, to be you and lead true. It hits bookstores in May, but you can receive it early by pre-ordering your copy here. This also takes advantage of Booktopia’s pre-order discount …a win-win situation!